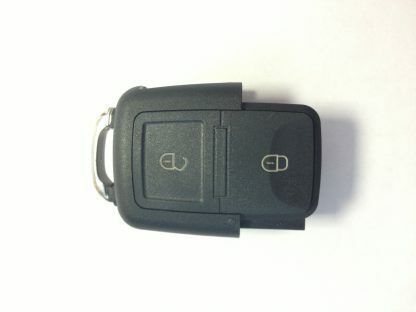 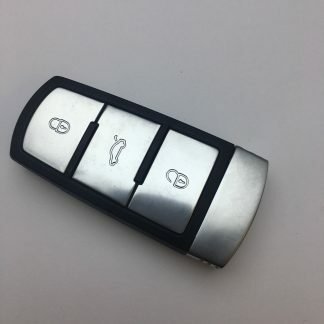 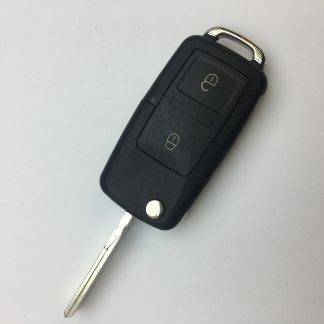 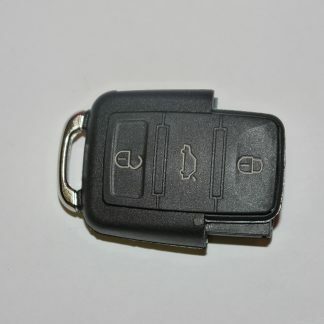 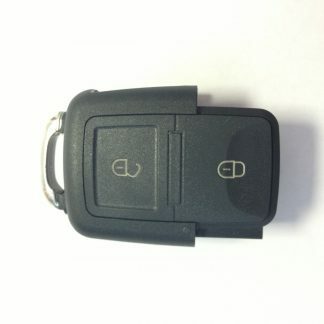 Volkswagen 2 Button Flip Head Remote Case without Logo. 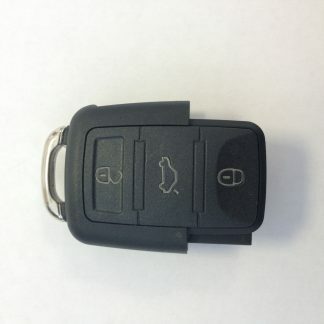 Lock and Unlock button. 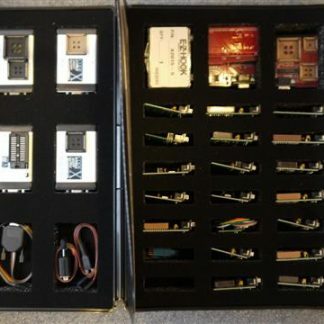 This is a case only no internal workings are included, you may need to swap any battery connectors from old remote case.